More than ever, learners are choosing mobile as the platform to study Arabic. Mobile has always been a part of our DNA. We began our life on your iPod, and have remained by your side ever since. 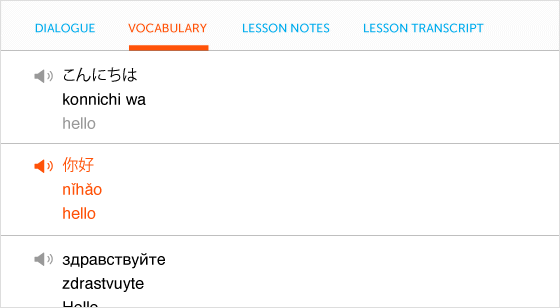 In our 11th year, we’re returning to our roots as a way to learn Arabic on-the-go. How? 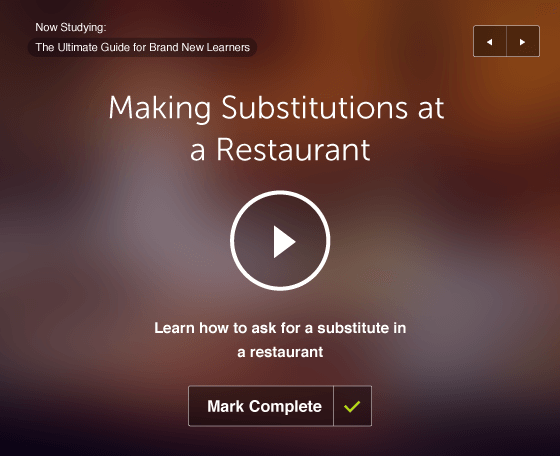 With a brand-new lesson interface just for you. If you want to secure access to this brand new upgrade, take advantage of the upcoming All Access Pass Sale! 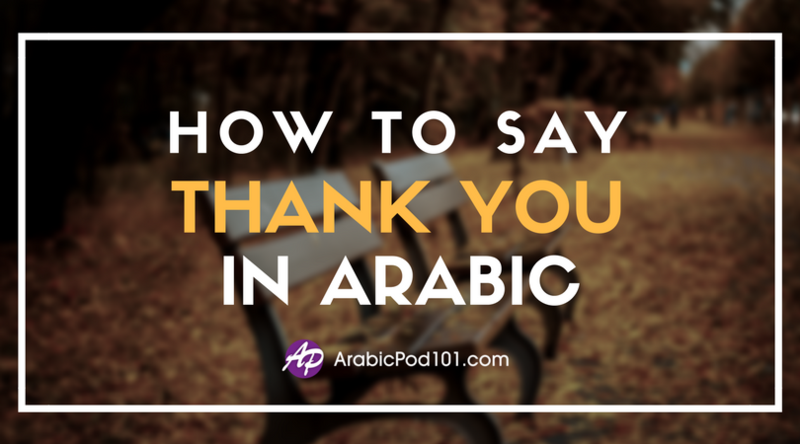 Click Here to Get 25% OFF All ArabicPod101 Subscriptions! Spend less time squinting at your screen and more time reaching your Arabic goals. Sneak peek! And if you take advantage of our upcoming 25% OFF All Access Pass Sale, you secure full access to this new update! 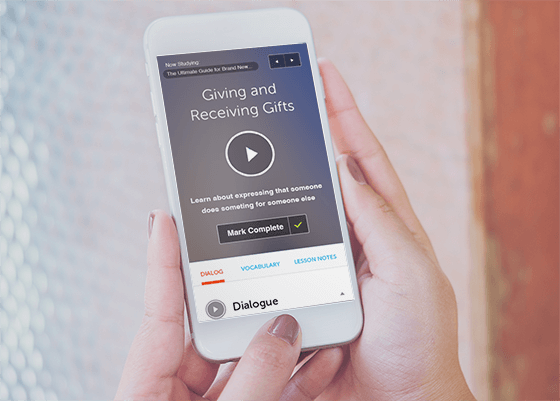 You unlock our complete Arabic learning program – ALL Audio/Video Courses from Beginner to Advanced, Premium Study Tools, Bonus Apps and much more! P.S. Get 25% OFF ANY Plan! 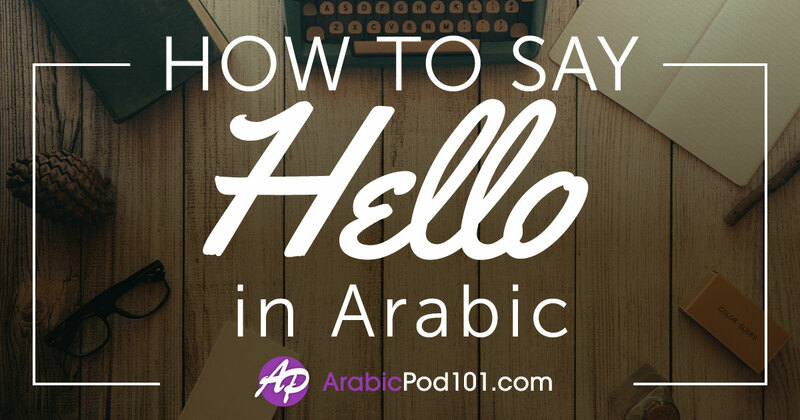 Master Arabic with YOUR All-Access Pass! 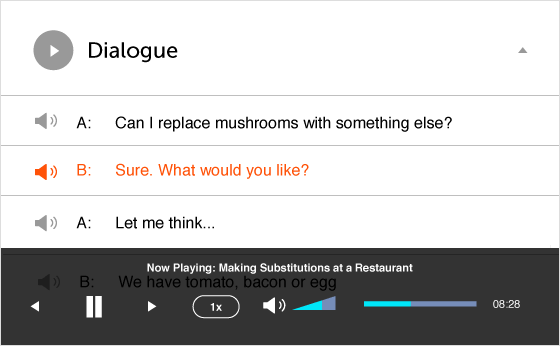 Want to learn Arabic fast with an ALL-ACCESS PASS to our entire learning system? Get 25% OFF Basic, Premium and Premium PLUS and unlock ALL audio/video lessons, study tools and exclusive apps that you’ll ever need. And with Premium PLUS, you get your own teacher! Just $3 a month & up to $137 in savings. Ends March 31st, 2017. Get Your Arabic All-Access Pass! Click here to get 25% OFF ALL Plans!